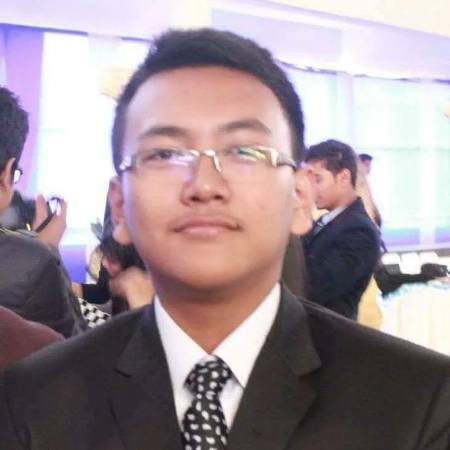 Mr Josuto Rudopra, a fourth semester student of Computer Science & Engineering of Regional Institute of Science & Technology (RIST) is going to represent India to participate in ICDL Asia Digital Challenge, the first ever ICDL computer and digital competition in Asia. ICDL is the world's leading computer skills certification which has recently conducted the online completions in numerous institutions across the country among the tertiary and university students in the age group 18 – 25 years with an aim to search and recognize the top student with the best ICT skills. After qualifying in the first round, Mr Josuto scored 100% in the second round of online examination making him one among the only two students who will be nominated from India to participate in the ICDL Asia Digital Challenge-2017 to be held on 4th July 2017 at Singapore. The total cost of his travel to Singapore will be entirely sponsored by the ICDL India, New Delhi.